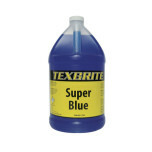 For over 50 years, TEXBRITE has been taking care of the auto industry in the greater Houston area. We have been a preferred source for professional automotive chemicals, detailing supplies and dealer products because of our extensive inventory, our superior quality products, and our attention to customer service, providing on-time delivery in the Greater Houston area. 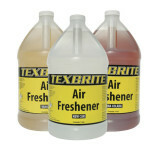 TEXBRITE has over 2,000 items you need, to maintain your dealership, collision center, car wash, detail shop, etc. All of our orders are delivered within 48 hours in the Greater Houston area. Orders outside the Greater Houston area are shipped the same day using UPS. 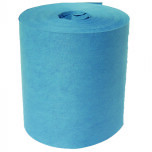 No matter where you are in your business, you will find that it is easy to get the chemicals, supplies, and tools you need to keep your customers’ cars looking great and your dealerships running smoothly. 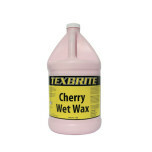 To place orders, simply CALL TEXBRITE at (713)-862-6669, or place your order right here online. We invite you to explore what makes TEXBRITE the perfect partner for your dealership, collision center, car wash, detail shop, etc. 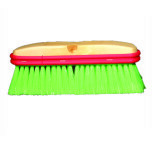 as well as our vast catalog of cleaners, polishes, supplies, and sales support tools. We look forward to serving you and making your business a part of our business.